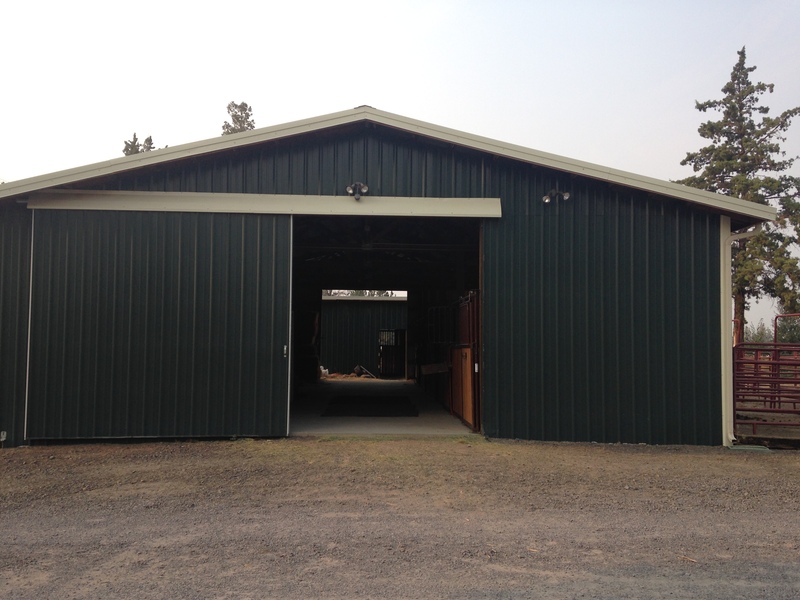 From laying the concrete slab to project completion, we can manage the entire build. 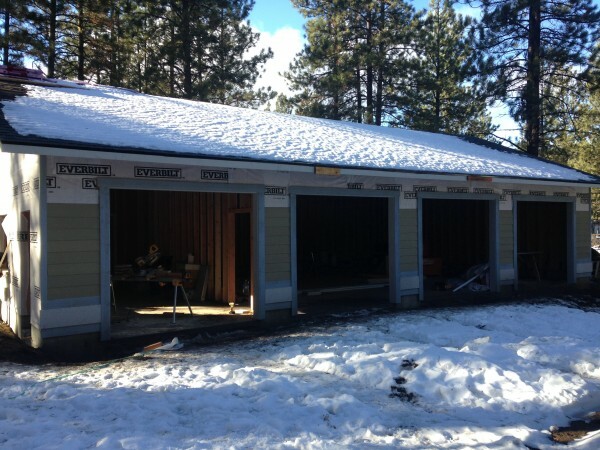 Call us today for a free estimate and consultation for your next outdoor project. 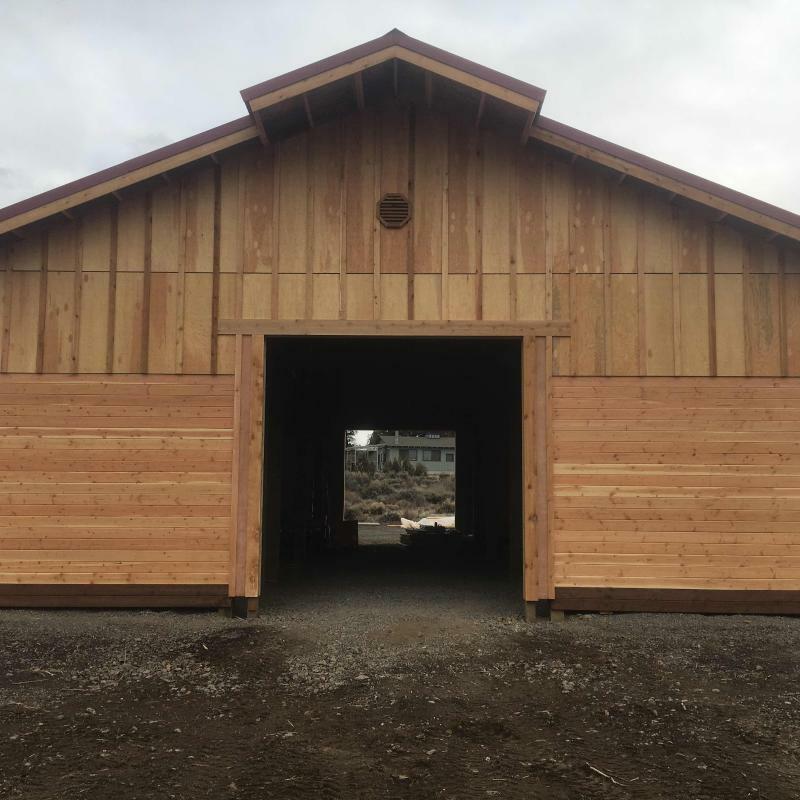 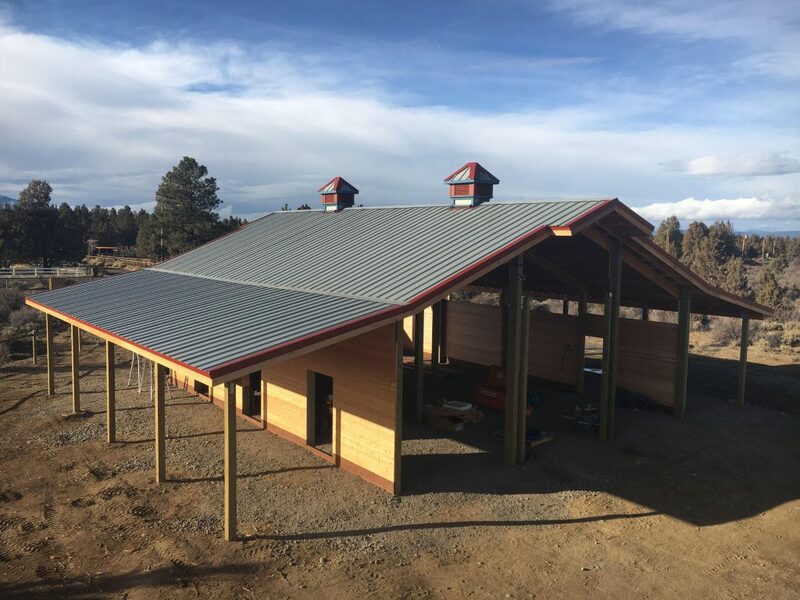 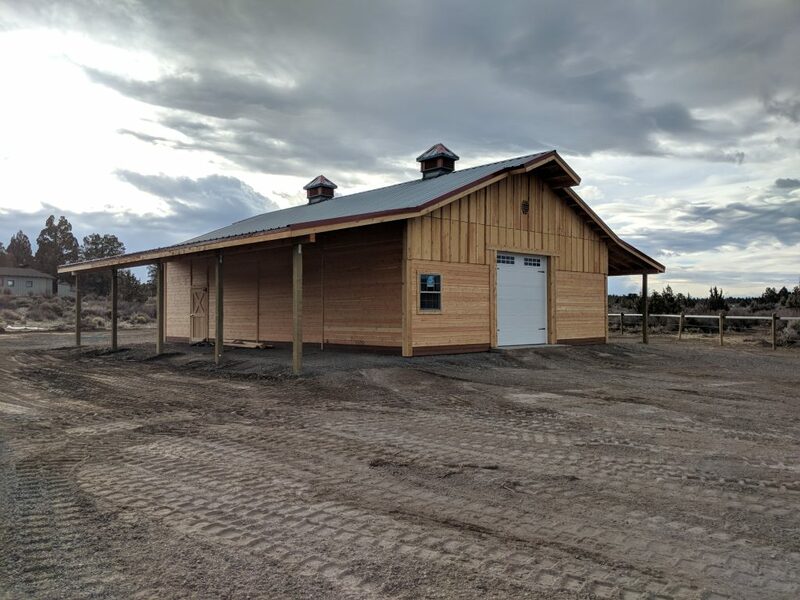 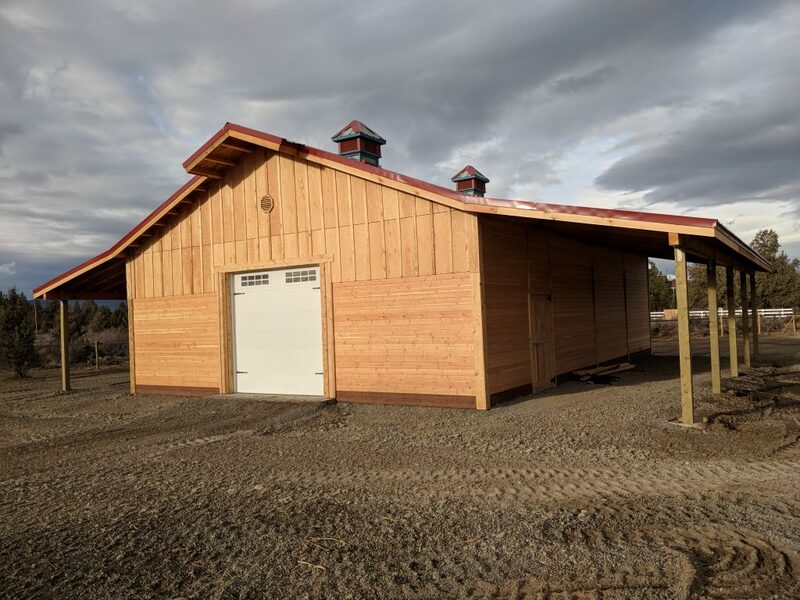 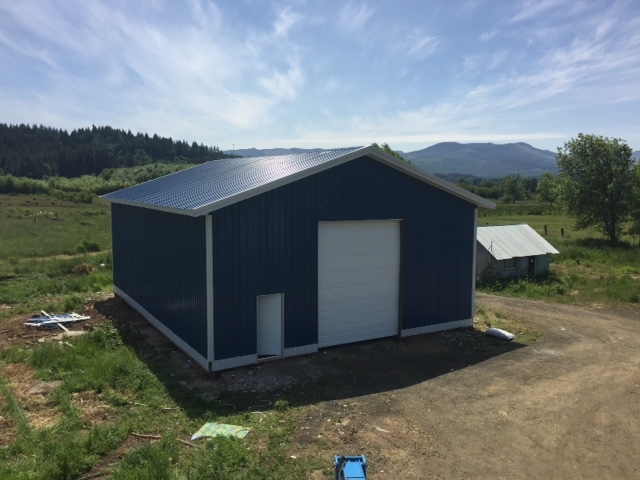 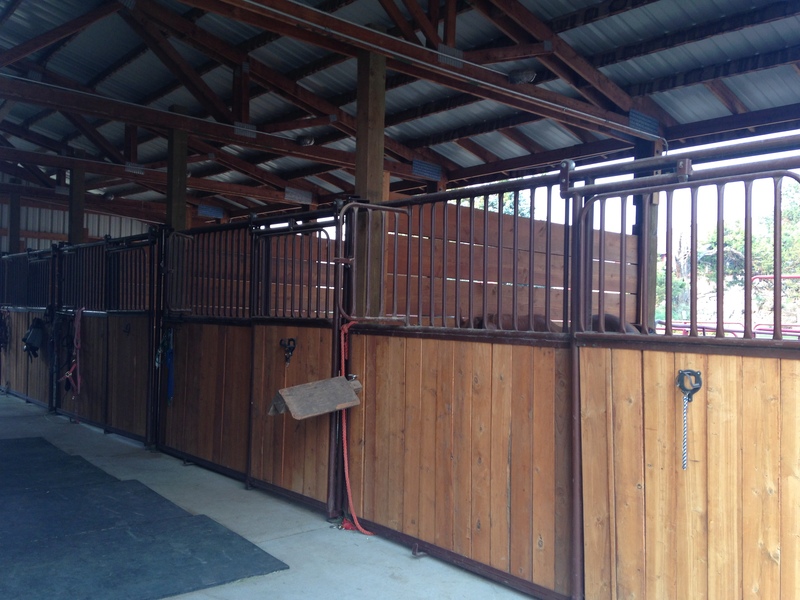 Horse barn – front view.